Every homeowner has his own taste and choice when in comes to the home’s interior design. These days, most people prefer a modern look since it is neater and simpler. But some people still stick to a classic design which makes use of more decorations and patterns. A classic interior design is based upon order, balance, and perfect harmony. Unlike modern design, classic ones use traditional elements and focal points. It make use of decorative furnishings, rugs, carpets, candle holders, chandeliers, wall lights and many others. Focal points can vary from large fireplaces, impressive staircases or a grand table. The focal point is first chosen in a classic interior. 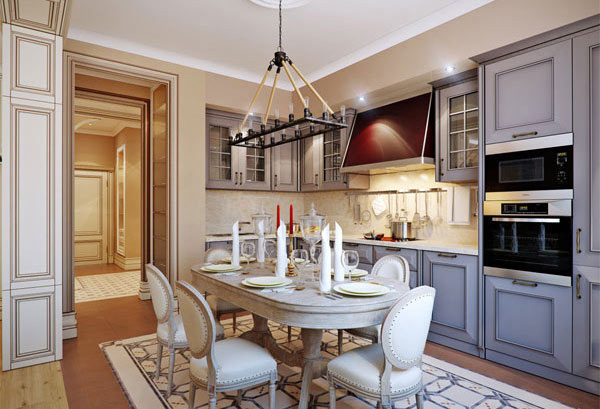 For a dining room, the focal point is usually the chandelier or the dining set. Colors used are often deep blues, browns, yellow, green and earth tones like terracotta. 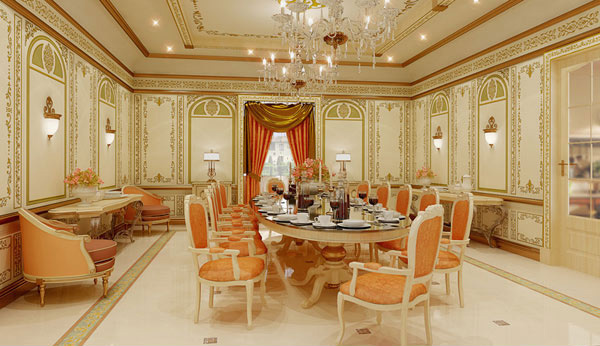 Let us take a look at a collection of 20 fabulously attractive classic dining room designs. 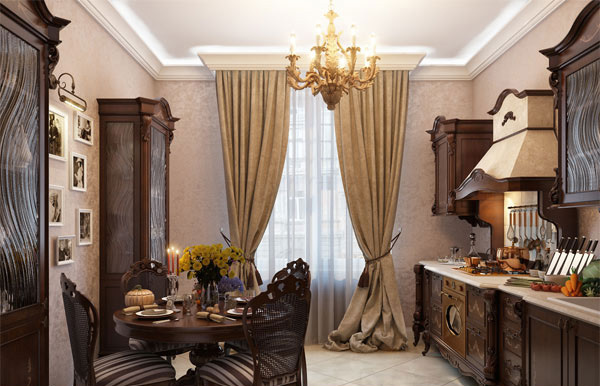 A home interior with a classic design making use of decorative furniture and chandeliers. 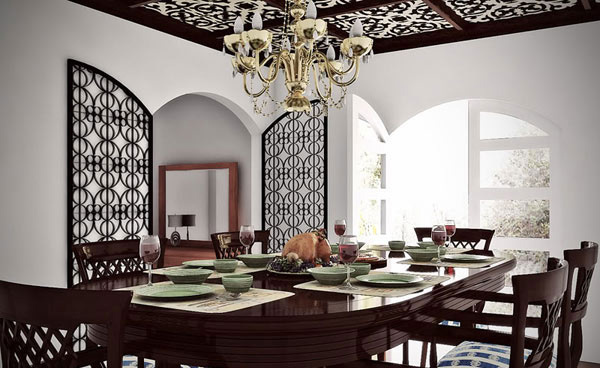 Shades of brown is used in this dining room accented with a decorative ceiling. The furniture used have a modern touch but the entire look achieved a classic one especially with the chandelier and the floral window treatment. This one is really sophisticated. Even the walls were done in classic design plus the ceiling with mouldings and the good choice of color for the seats. 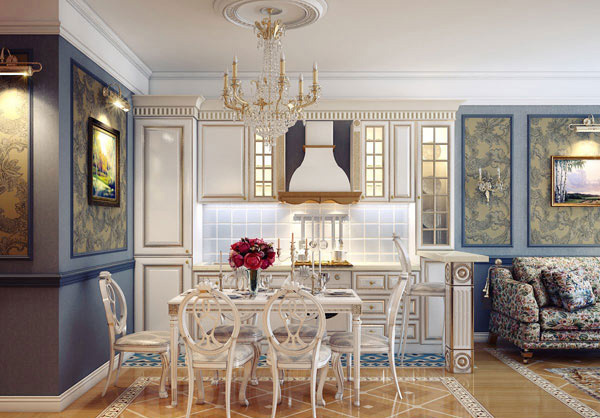 Blue is the motif of this dining area. 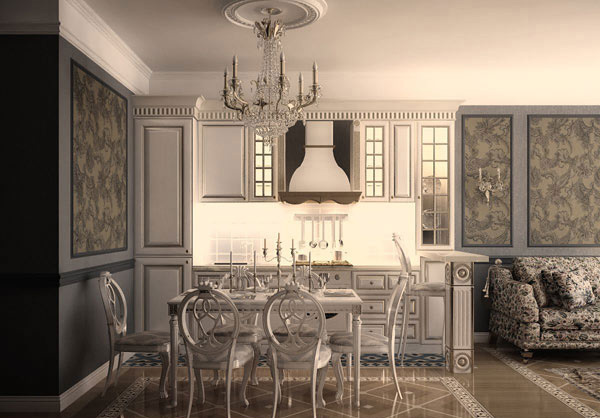 Notice how the designer made use of framed wallpaper on the walls making it gain more class and glamour. 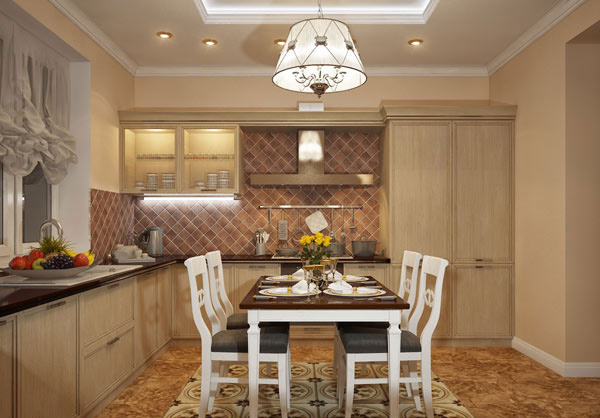 A typical home with a small family yet managed to get a simple classic look in its use of ceramic tiles for the floor and kitchen backsplash. 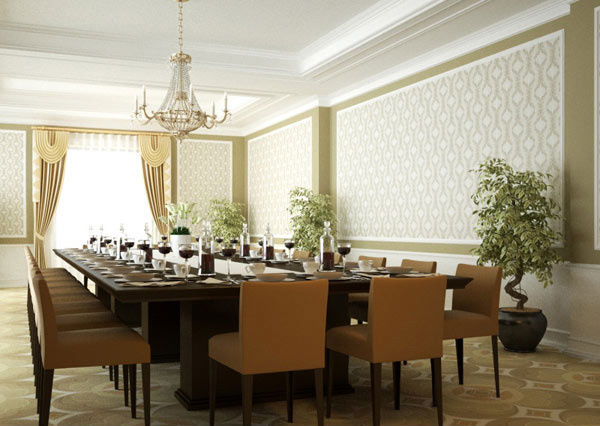 The use of patterns in this dining room make it look more classic and elegant. 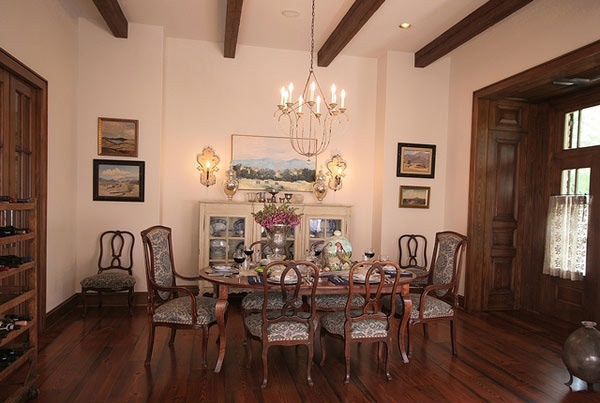 Wooden furniture with accents of the same tone creates a coherent look for this classic dining room. This one is intended for many people providing an area for group seating. The use of lilac makes it appear pleasing to the eyes. 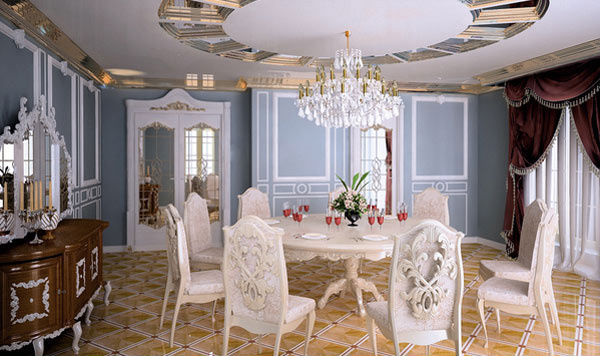 Elegantly decorated classic dining room using mirrors and glass elements to make look more pleasing and visually wider. 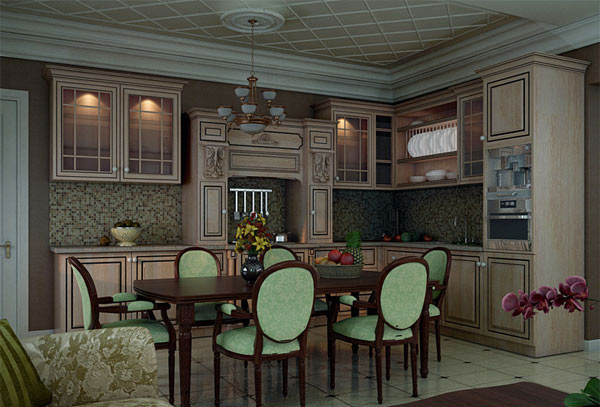 A simple dining area with wooden furniture of green upholstery made more pleasant with the decorative cabinets. Looking lovely with its gray shades and floral wallpaper. 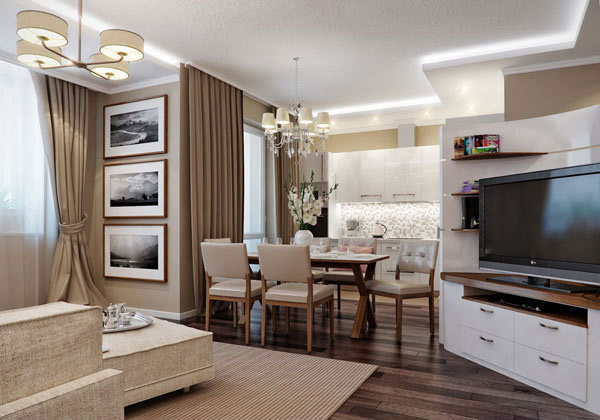 This apartment made use of classic style in its entire interior. 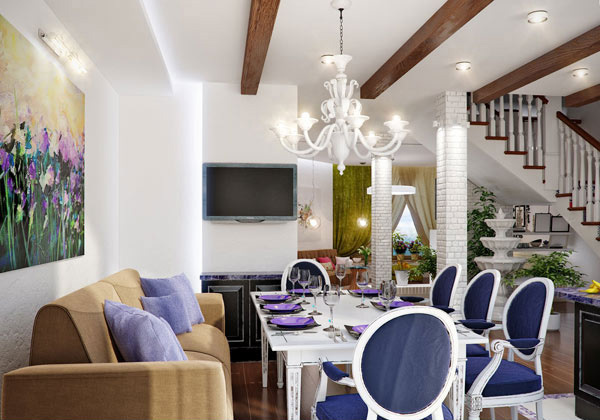 White furniture gives this dining area a more classic yet sophisticated appearance especially with the decorative ceiling. 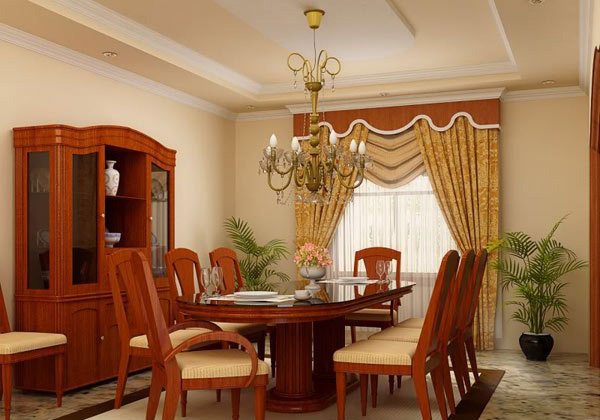 The dining room’s chandelier certainly acts as a focal point paired with beautiful furniture set. Beige upholstery and wood when combined can look very attractive for a dining set. A classic home just looked right with their small dining area. The use of fabric for the windows added to its classic yet luxurious look. 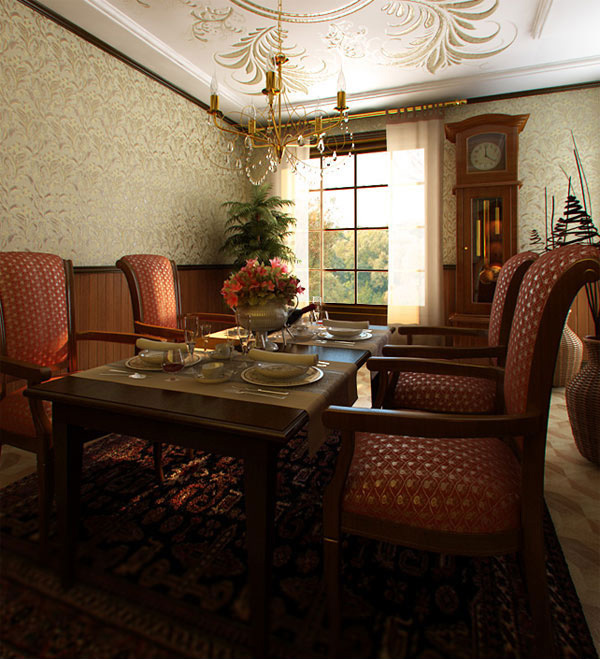 Damask seats are suitable for this classic dining area. Notice how classic looking is their chandelier and wall lightings. 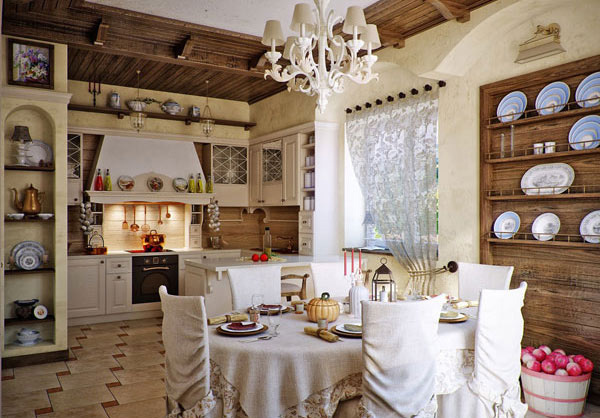 A country home with a classic dining area is indeed attractive. 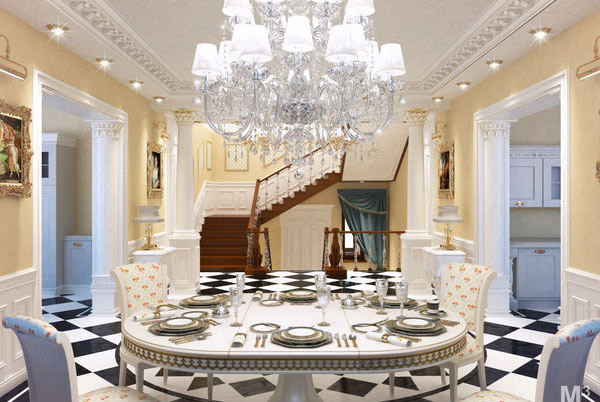 The chairs and table are covered with white fabric and the chandelier is also in white. Patterns are creatively used here paired with a glamorous ceiling. 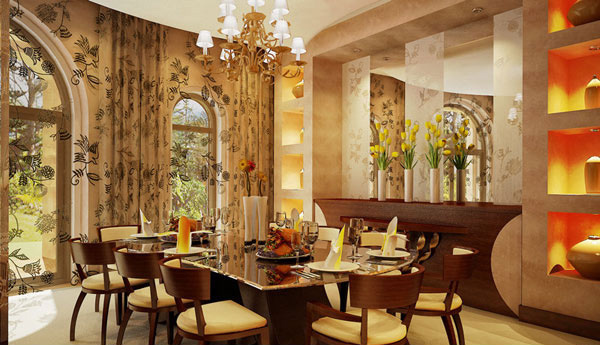 Pleasantly lovely dining room that can surely make your dining moment great. It has an Italian concept and also achieved a classic look. 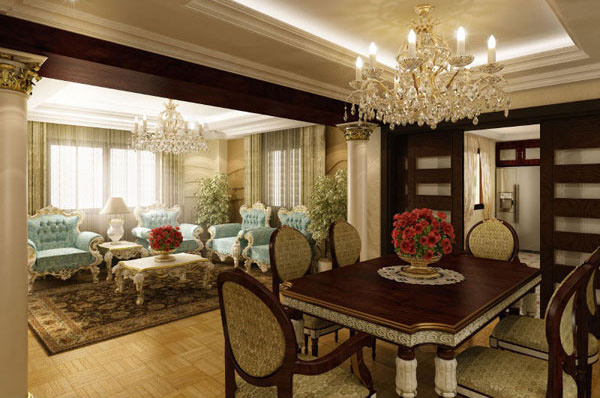 Even if most of the interiors these days are of modern design, classic style still remains. Some people prefer to have a classic design especially if they want to use patterns and other decorations. 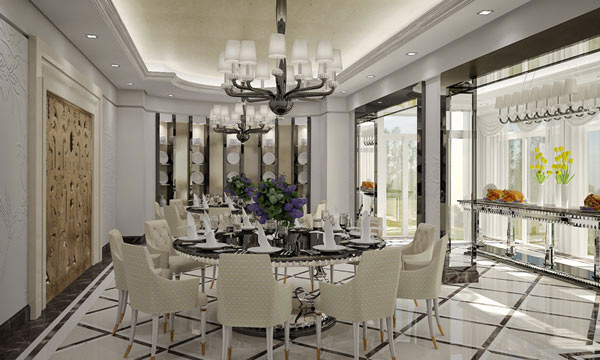 If you want a contemporary look, you can take a glimpse at our collection of 15 Adorable Contemporary Dining Room Designs.